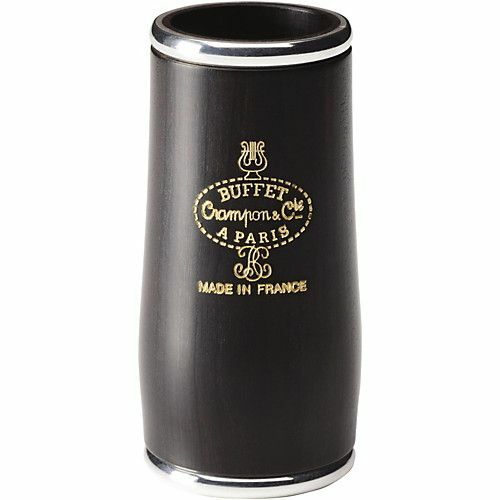 The ICON barrel has been designed to fit all Bb or A clarinet models, whatever their bore or their origin. 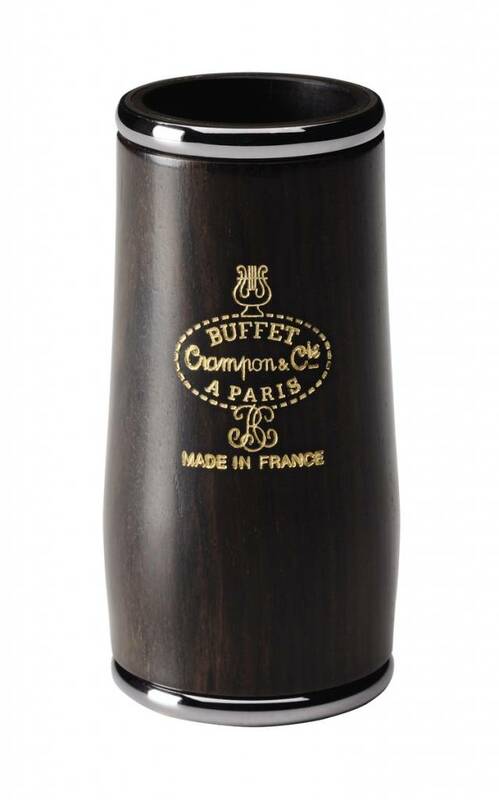 Buffet Crampon recommends using the ICON GreenLine barrels with GreenLine Clarinets. The elegance of the body and the finely worked rings give this new barrel a distinctive style. 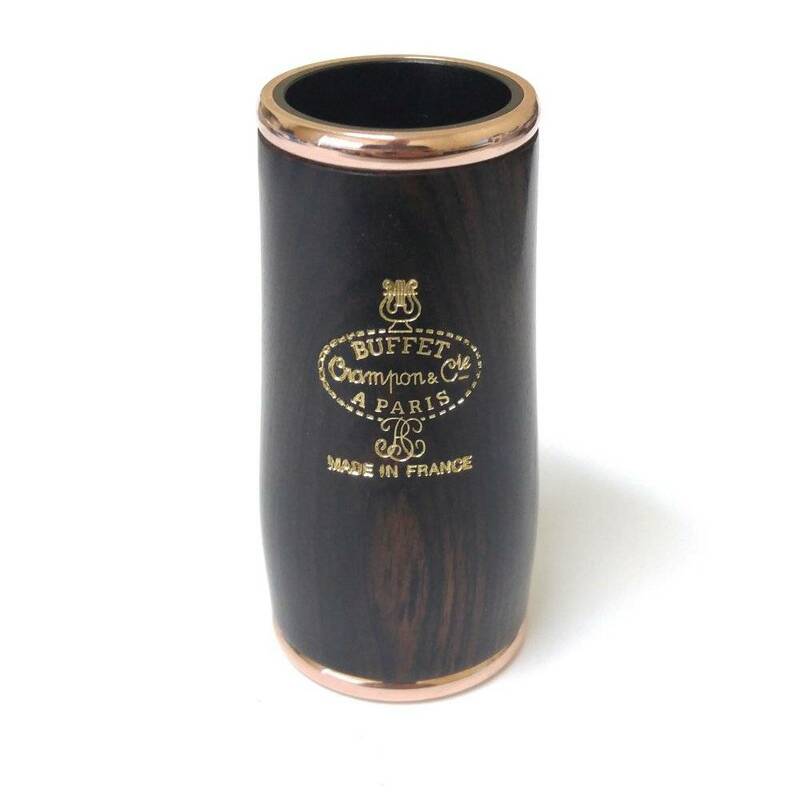 The bore and the silhouette are the culmination of the latest acoustical research carried out Buffet Crampon on its family of clarinets. Responsiveness, sound projection and definition of articulation are greatly facilitated by the new ICON barrel, contributing to the player’s comfort.